Many popular celebrities share the same first name – Jennifer, Jessica, Adam, just to name a few. But there’s one name that has become a topic of discussion, specifically on who’s the best actor out of the four Hollywood Chrises. Mr. Evans, Mr. Pine, Mr. Pratt, and Mr. Hemsworth share the same first name, but differ greatly in terms of looks and the roles they play. This has caused their fans to argue fervently on who the best Chris is. 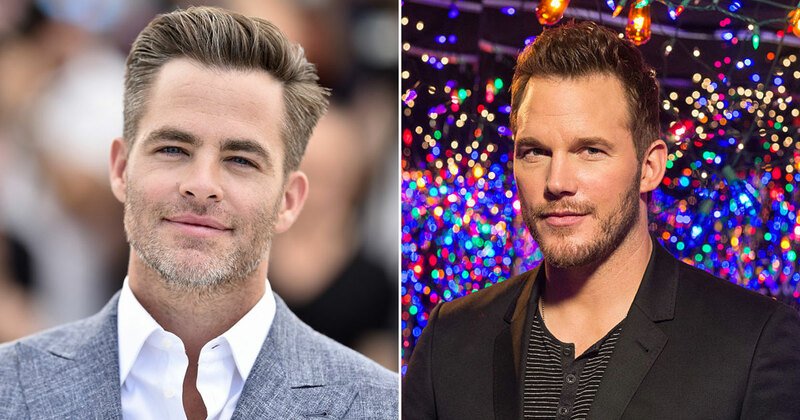 Even Deadpool actor Ryan Reynolds was asked to weigh in on his choice between Chris Evans, Chris Pratt, and Chris Hemsworth. Well, Ryan couldn’t pick one and put it beautifully in an analogy, “when ordering ice cream, I like to get all three scoops.” He then cheekily added that he likes to have “some Pine nuts generously sprinkled on top”. In this quiz, we would like to see if there’s a subconscious correlation between your favorite actors and type of movies. All you need to do is pick your favorite from each group of celebrities with the same first name and we’ll guess your preferred film genre! Which Jennifer do you love? Which Tom is the top one? Which Julia do you love the most? Which celebrity named Will do you love? Which of these Jessicas is your favorite? Which Robert do you love? There must be an Emma who has captured your heart! Which Ben is at the top of your list? Which Christina do you love? Which James is your favorite celebrity? Which Kate do you love the most? Which Ryan is your favorite? Which Amy do you love? Which Adam is the top one? Can You Name These 1950s Children’s TV Shows?